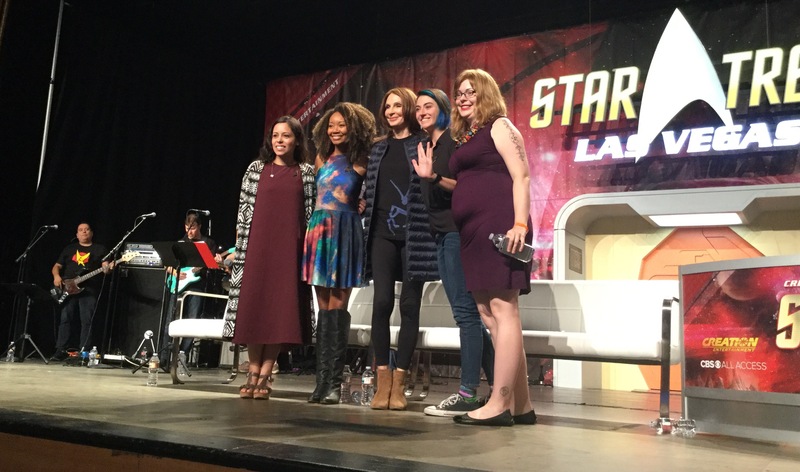 STLV The Next Generation 30th Anniversary Panel – New revelations! Friday at STLV was an intensive panel day for me. I didn't intend it to be, but I found it hard to resist. Normally at events we're screaming at the alarm clock at 6 am but Fedcon is chill! After a nice lay in we head to the LeVar Burton talk. All Trekkie have one thing on their mind at the moment - Star Trek Discovery and a lot of questions relate to it. LeVar was very open to working on the series.